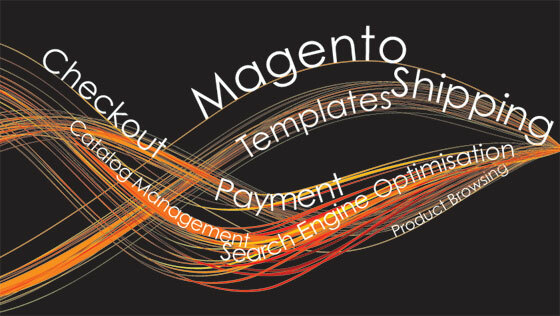 You’ll see below a list of Magento Features that you can find with all our online shops if you looking for helpful tips on promoting and making the lost of your shop then look here Online Selling For Non Techy People. • Fully 100% customizable design using templates – within our standard offering we choose a template with you and customize it to have your logo and relevant promotional banners and graphics. With the looming launch date for Magento 2 they seem to be pushing forward with Alpha releases. Magento 2 Alpha To help people see what;s been going on at Magento 2’s headquarters we’ve put an The post Magento 2 Alpha Release 101 appeared first on Shop Made. Our new Plugin allows E-Learning functionality to any WordPress site. Visit tuitle.com now! The post Tuitle E-Learning WordPress Plugin appeared first on Shop Made. Creating A Course Using Tuitle E-Learning WordPress Plugin 1. To use Tuitle E-Learning WordPress Plugin, first off, you need to create a new course, you can do this by clicking the add new button on The post Tuitle E-Learning WordPress Plugin appeared first on Shop Made.